In 1940, the war was was going very badly for the Allies. 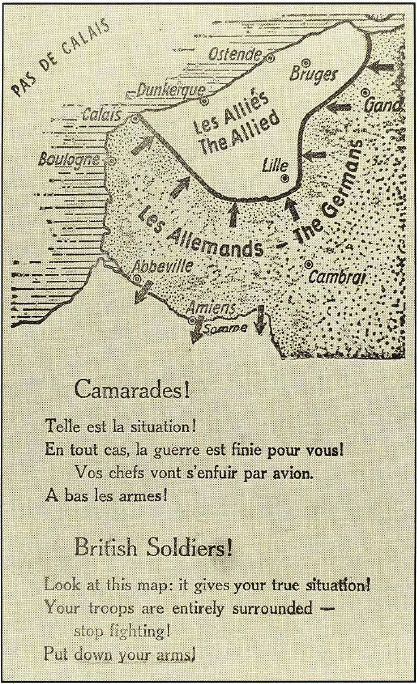 The Germans had raced across Europe and by late May they had pushed the British Expeditionary Force and the French Army into a small area in and around Dunkirk. 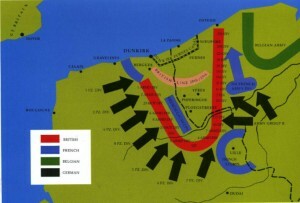 Almost 400,000 men were trapped together with their transport and equipment with the sea in front of them and the Germans behind. A total disaster threatened. The troops on the beach were being shelled by the advancing German army and attacked with bombs and machine guns by the Luftwaffe. A fleet of over 1000 ships was hastily assembled to try to rescue the Allied army. 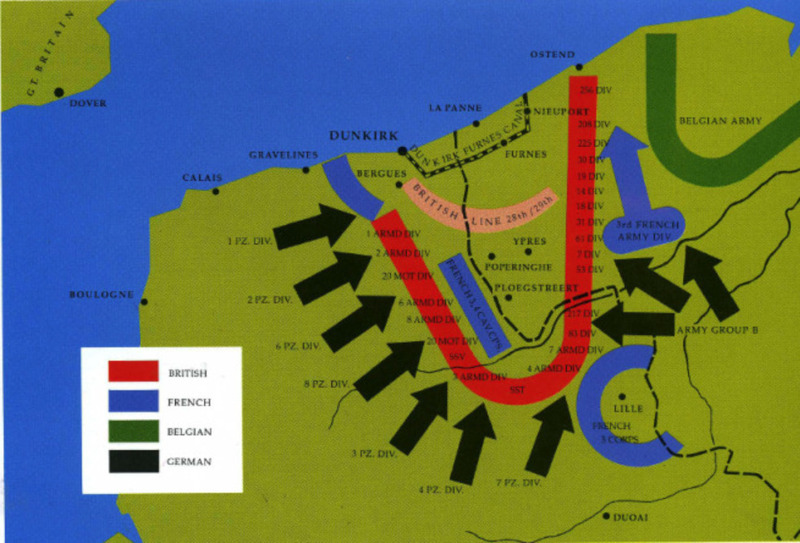 While the operation was spearheaded by the Royal Navy with 42 destroyers and other large ships, and ships of the French Navy, the majority of vessels were the “little ships of Dunkirk”. This was a flotilla of between 800 and 1000 merchant marine boats, fishing boats, pleasure craft and Royal Lifeboat Institution lifeboats whose civilian crews were called into service for the emergency. 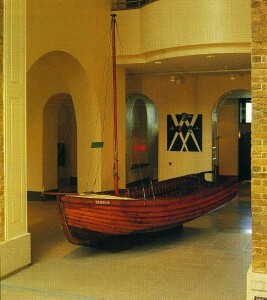 The miracle of the little ships remains a prominent folk memory in Britain. Remarkably, the operation, code name Dynamo, (named after the dynamo in the room under Dover Castle where Admiral Ramsay planned and supervised the operation), succeeded in saving 338,000 Allied troops. 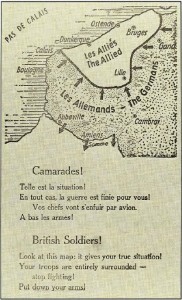 (198,000 British and Canadian, and 140,000 French). But it was not without cost. Apart from many soldiers killed on the beach, 177 British planes were lost trying to protect the evacuation, (the Luftwaffe lost 132). In addition, 200 Allied sea craft, including six British and 3 French destroyers and were sunk and around 50,000 troops were captured. Many of these were force marched back to Germany as prisoners of war. Unfortunately, almost a hundred of the little ships were sunk in the operation and many of their crews lost or wounded. Nevertheless, Operation Dynamo was a success which gave the beleaguered British nation a great morale boost. The rescued soldiers formed the backbone of the Army which eventually triumphed in 1945. 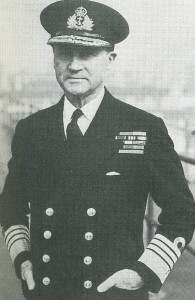 Admiral Ramsay was the brilliant organiser who planned the assembling of the scattered and limited naval and civilian ships to form the greatest evacuation fleet in maritime history. 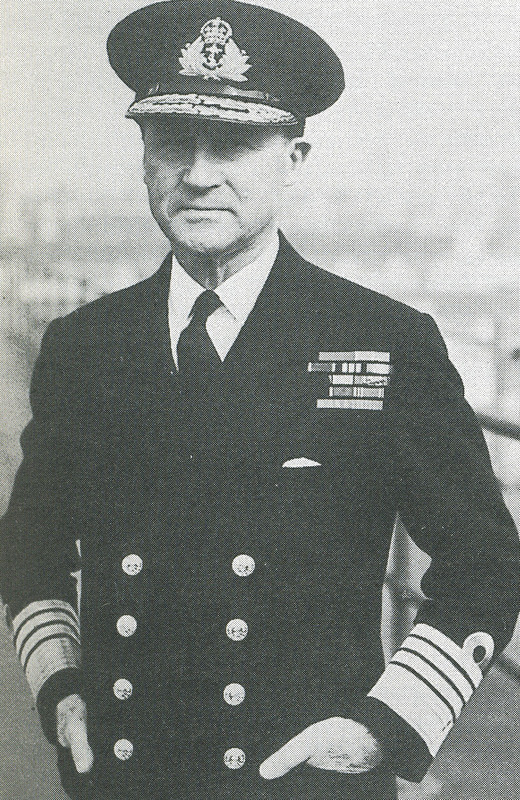 Later in the war he planned the Royal Navy’s part in the Normandy landings of D-Day. Tragically, he was killed in an air crash near Paris in January 1945.